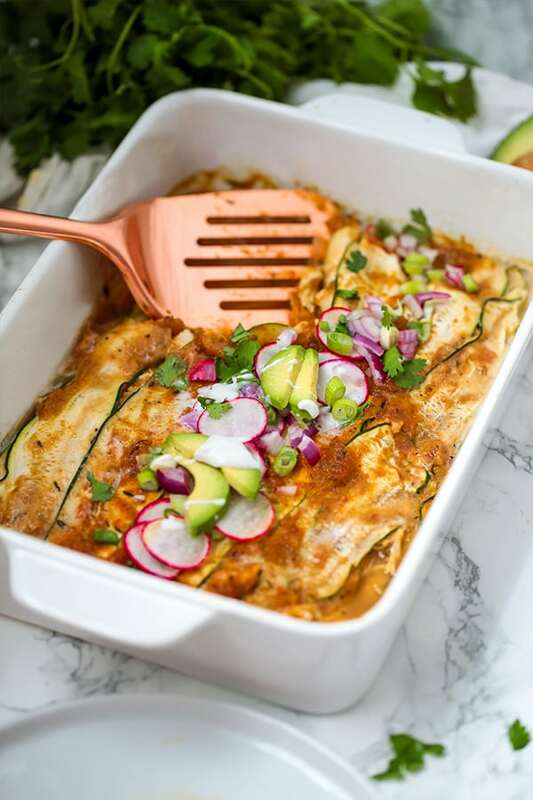 This zucchini chicken enchilada casserole has all of the enchilada flavors without the grains or dairy! It’s easily made in one dish and is paleo, whole30, keto, and AIP with modifications. Traditionally, enchiladas are made with corn tortillas, lots of nightshades, and tons of cheese. Lots and lots of cheese! It’s not really a vegetable dense meal, nor is it the first thing that comes to mind when you think “healthy”. 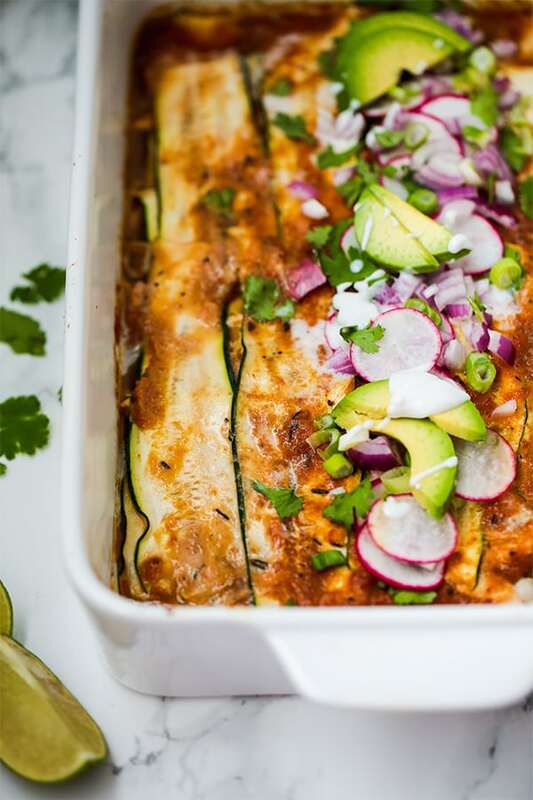 But… this zucchini enchilada casserole is! As someone who is still nightshade free and serves the AIP community, this casserole is made with that in mind, first and foremost. The enchilada sauce is nightshade free, and it’s not made with any extra peppers. Plus, since it’s grain-free and made with zucchini instead of tortillas, it’s low carb and gluten-free friendly. 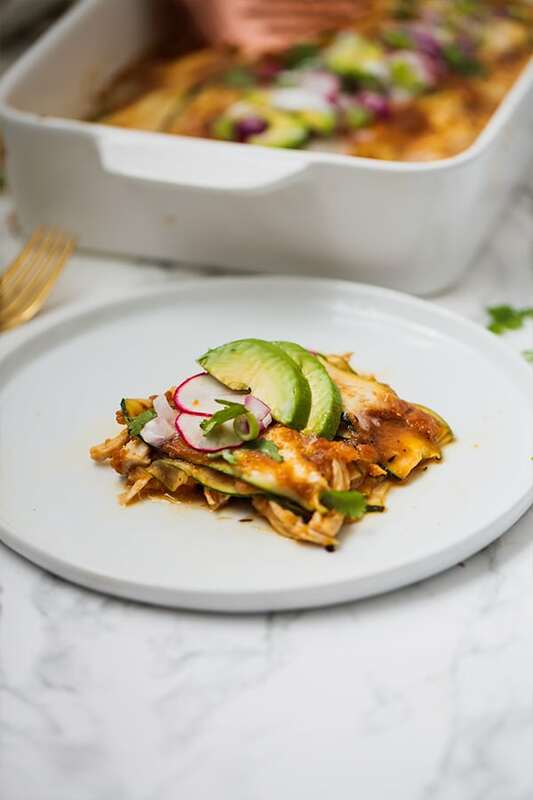 This meal is packed with veggies in the enchiladas themselves, and topped with more! Especially if you’re AIP and are making a homemade nightshade free enchilada sauce, you’re upping your veggie factor even more. 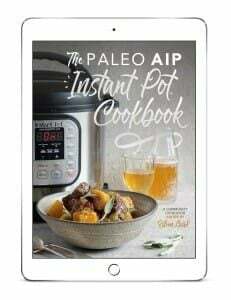 My non-paleo husband liked it! I’ve shared before how much my husband likes cheese. I was iffy about him enjoying this recipe, but he loved it! He didn’t mind that it was dairy and nightshade free. He just appreciated that it was healthy and flavorful. You can use any method to cook and shred the chicken. I often use the instant pot or the slow cooker, but whatever you prefer! If you’re paleo, whole30, or keto, you can use a sugar-free enchilada sauce like this. However, if you’re AIP or don’t tolerate nightshades, just follow along with the recipe listed! These are all of the toppings for the casserole. The coconut cream and ACV actually makes a mock sour cream! Slice the ends off the zucchini and use a mandolin slicer or a peeler to slice the zucchini into long, thin, 1/8″ inch strips. Pat them down with a paper towel or clean dish towel to remove excess water. Set them aside. Line the bottom of the casserole dish with about a third of the enchilada sauce. Layer on the zucchini slices vertically (you’ll have about two rows of 5-6 slices). Add about 1/3 cup of shredded chicken and layer on a few spoonfuls of enchilada sauce. Repeat this process for about 4 layers. Finish the final layer as just zucchini, and top with the remainder of the enchilada sauce. Bake in the preheated oven for 15 minutes and remove to cool. Make the “sour cream” by mixing the coconut cream and apple cider vinegar. Adjust sourness to liking. Top the enchilada casserole with the remainder of the ingredients, saving the lime slices for serving. To serve, use a spatula to carefully cut a slice of the enchiladas. Serve with limes and additional toppings to taste. Using a medium sauce pot, add the avocado to medium heat. Sautee the chopped onion until translucent. Stir in the remainder of the ingredients (reserving the horseradish) and bring to a simmer. Simmer for 15 minutes until the sauce thickens. Stir in the horseradish, little by little and adjust the spice to taste. Remove from heat and allow to cool. Blend with an immersion blender before using. So excited to try this! Trying to do lower carb AIP. You’re the best! I can’t wait to try this!!! 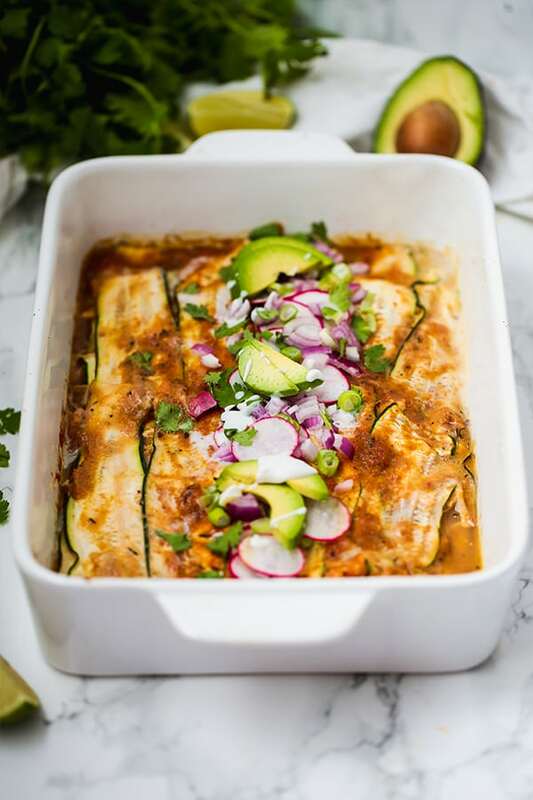 Enchiladas are my most missed comfort food on the paleo/ air diet!!! Thanks for all of your hard work! Thank you Breanna! Oh, I get the autocorrect struggle.. haha! Wow! Can’t wait to give this a try! Do you think I could just grate fresh horseradish instead of the powdered? I just want to say Thank You for all of your recipes. You have made my journey to health more delicious than it was. I will be making this one as well. There have been times when I have been at events that an enchilada casserole was served as the dish (made with corn tortillas), and I could only dream of eating it. Now I will have a version I can eat. Hmmm… horseradish powder. I think that might be tricky for me to find in my neck of the woods. How much fresh horseradish would I use? Thanks- I’m really looking forward to making this dish! You can experiment with about the same level of fresh. Just add more or less to taste 🙂 Enjoy! I’ve recently figured out I’m allergic to coconut ???? any ideas on a possible sub for the coconut cream? cant wait to try this! What are your views on freezing this meal in containers ? worth a try or not really ? 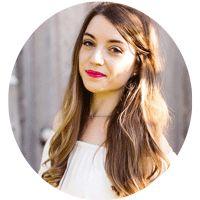 ps: love your blogs and love your recipes! im from South Africa and you make it so easy to follow and try new things! Thank you so much Nicole! I would try to freeze it without toppings 🙂 Enjoy!